Solid state drives are slowly transitioning from a high-end luxury component to a staple of any build. They offer extremely high performance, low heat and power consumption, and are silent. The problem of course has always been the price, but as the technology has developed the prices have fallen to much more reasonable levels. 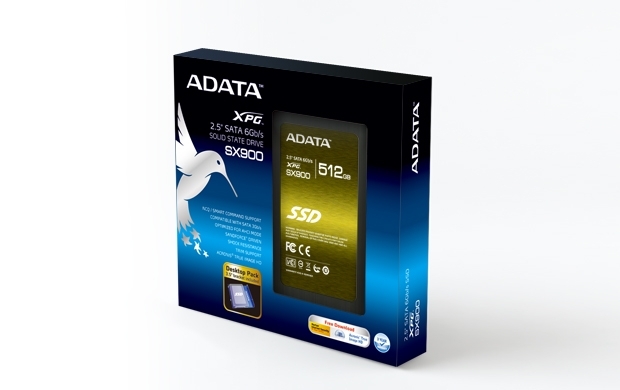 Today we are taking a look at ADATA’s performance SSD, the XPG SX900. This drives offers blazing fast speed at a price that is affordable for just about any budget. Read on to see how it stacks up. I’m in the market for a new SSD. Going to check out this SSD. Looks great for the price.